There are plenty of things to do this May. May calls on the adventure seekers. The north-western winds are ideal for kitesurfing, dive in and witness the marvels of the ocean or hike through historical sites or safari in the wild. Relish the sizzling spicy flavours of street food. Savour delicious tropical fruits, a gift from the island to help everyone beat the heat. Pamper yourself and experience truly warm hospitality and discover the many mysteries this beautiful island has to offer. For the thrill-seeker and the soul-searcher, Sri Lanka has something to offer everyone. 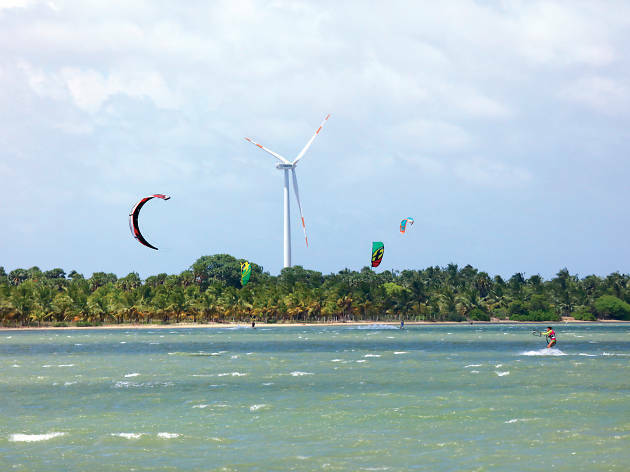 Catch the winds of Kalpitiya and kitesurf. 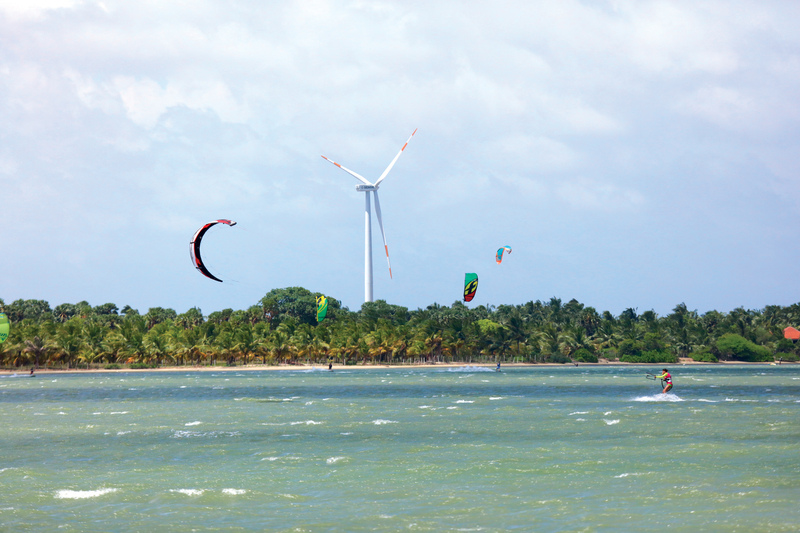 Catch the winds of Kalpitiya and kitesurf. Kalpitiya with its wonderful strong wind attracts adventure enthusiasts to experience the thrills. Soak in the warm waters and soft sandy beaches. 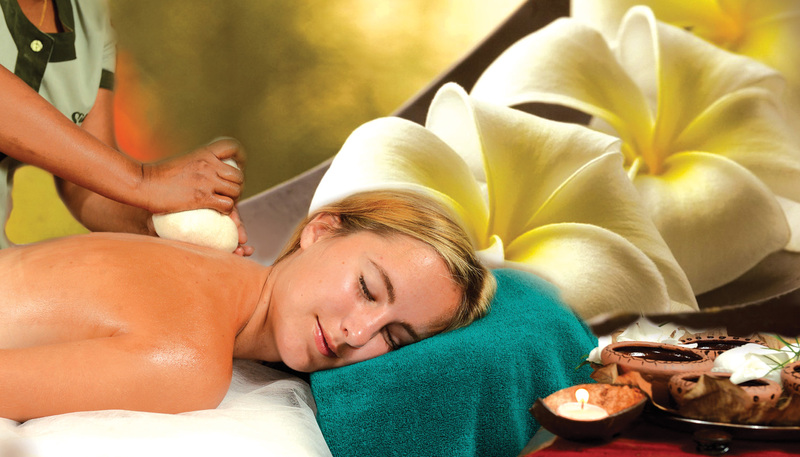 An ancient system of herbal medication, ayurveda nurtures wellness and healthy living. 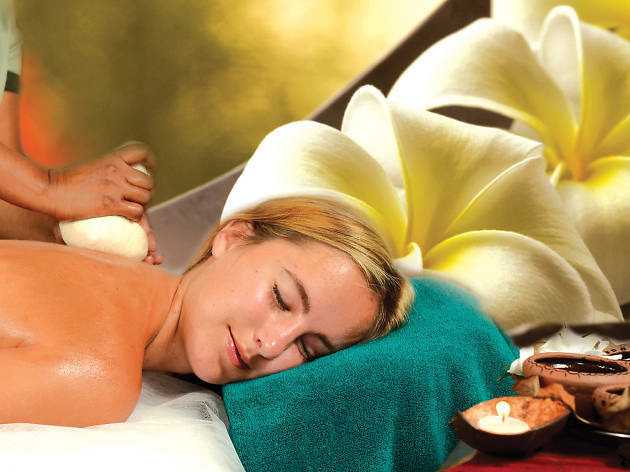 Spas across the island offer relaxing and rejuvenating traditional natural treatments. 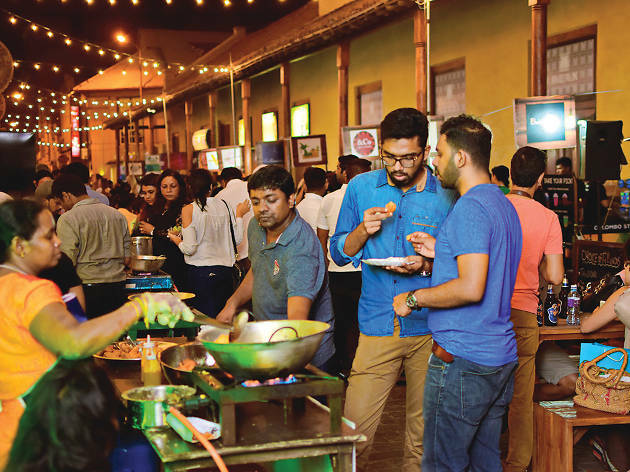 Happening ‘Hospital Street’ in the city is the hotspot on Friday and weekend nights. 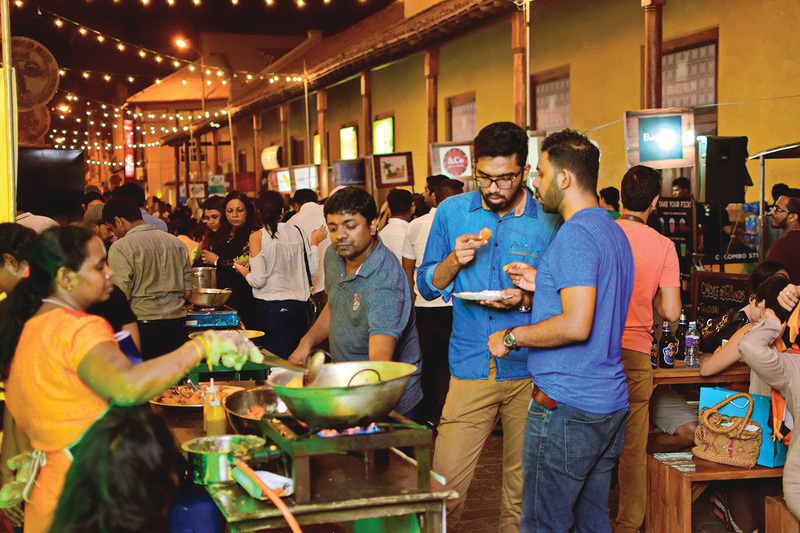 Happening ‘Hospital Street’ in the city is the hotspot on Friday and weekend nights. With street foodfestivals,jazzmusic,artand culture, there are many activities to discover. Twinkling with lights, it is especially lovely at night. 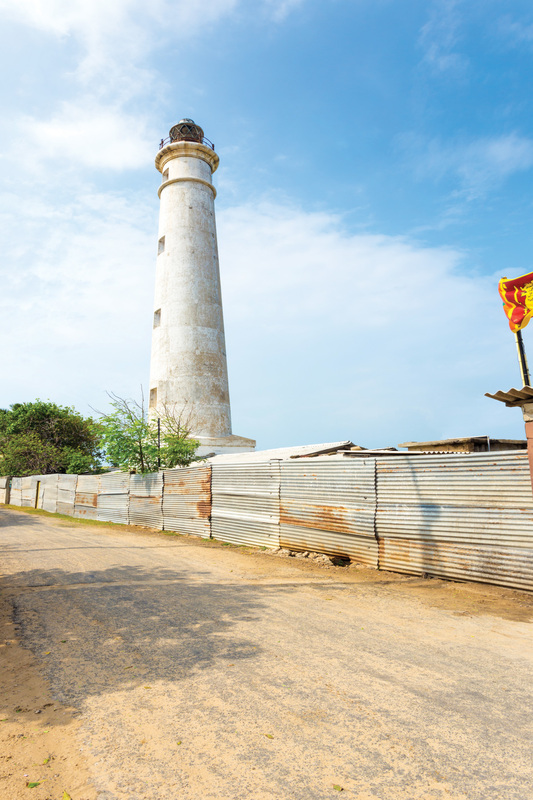 Stand upon the Northern-most edge of Sri Lanka – Point Pedro and visit the Point Pedro light-house. 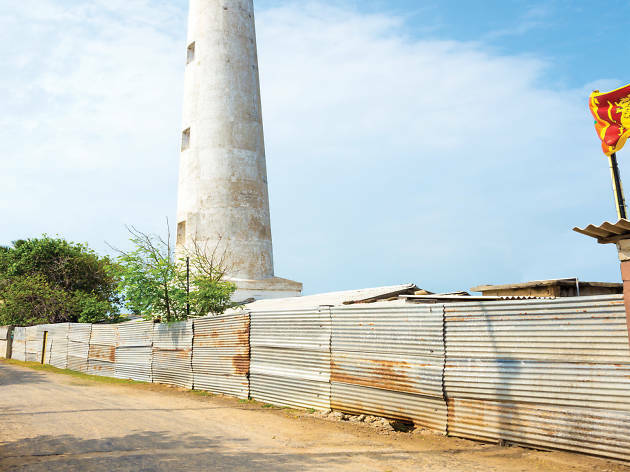 Stand upon the Northern-most edge of Sri Lanka – Point Pedro and visit the Point Pedro light-house. The point is marked with the National Flag. Built in 1916, the pedro lighthouse is a nos- taligic maritime icon. 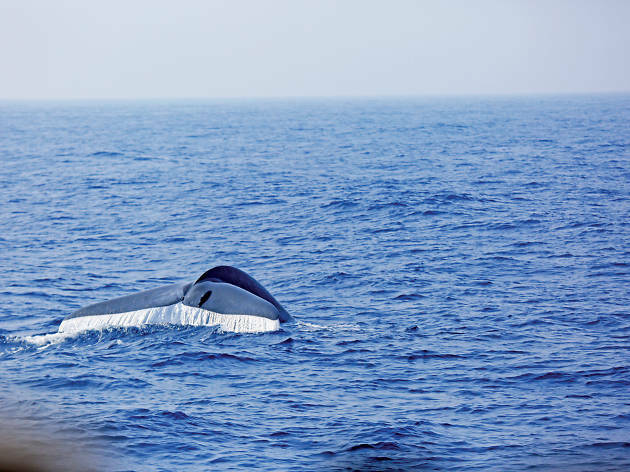 Embark on a whale watching adventure in Trincomalee. 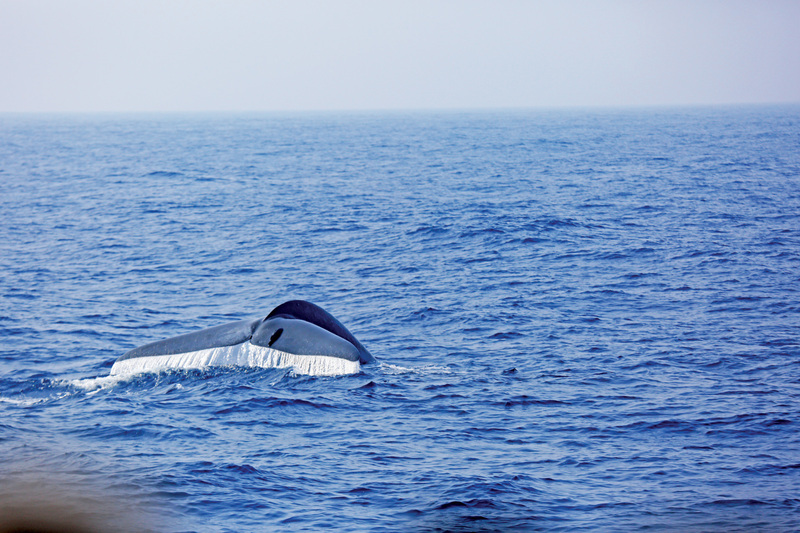 Embark on a whale watching adventure in Trincomalee. 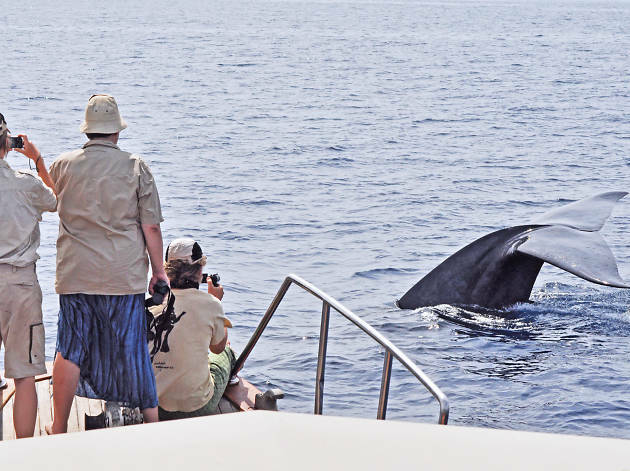 Indulge in a journey with marine giants. 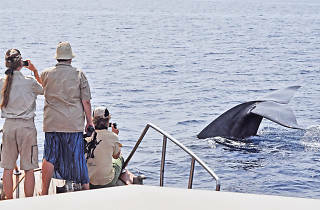 Best time for whale watching in Trincomalee is from May to September as whales continue migration from the south coast.